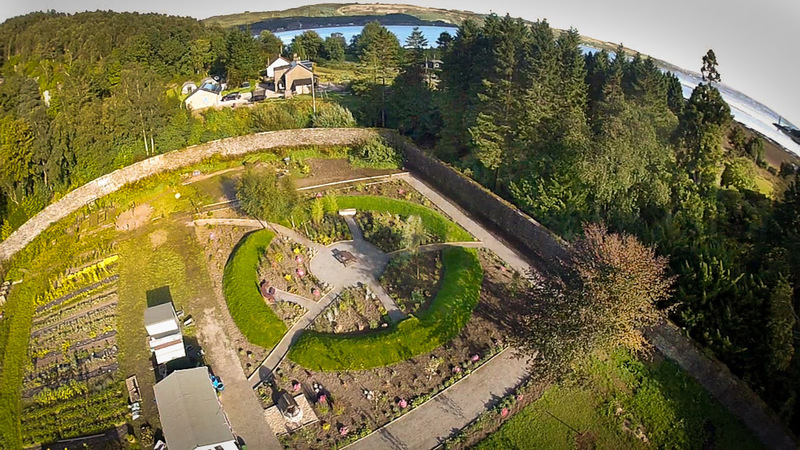 Created in 2011 by community volunteers, Ardentinny’s historic Glenfinart Walled Garden was built in the 1840s to service the now demolished Glenfinart House. The garden is a Grade 2B listed heritage site and includes an orchard, growing area, nursery & children’s garden. It also has a sensory garden designed by and featured on BBC Beechgrove Garden. The garden is the venue of regular seasonal community events.